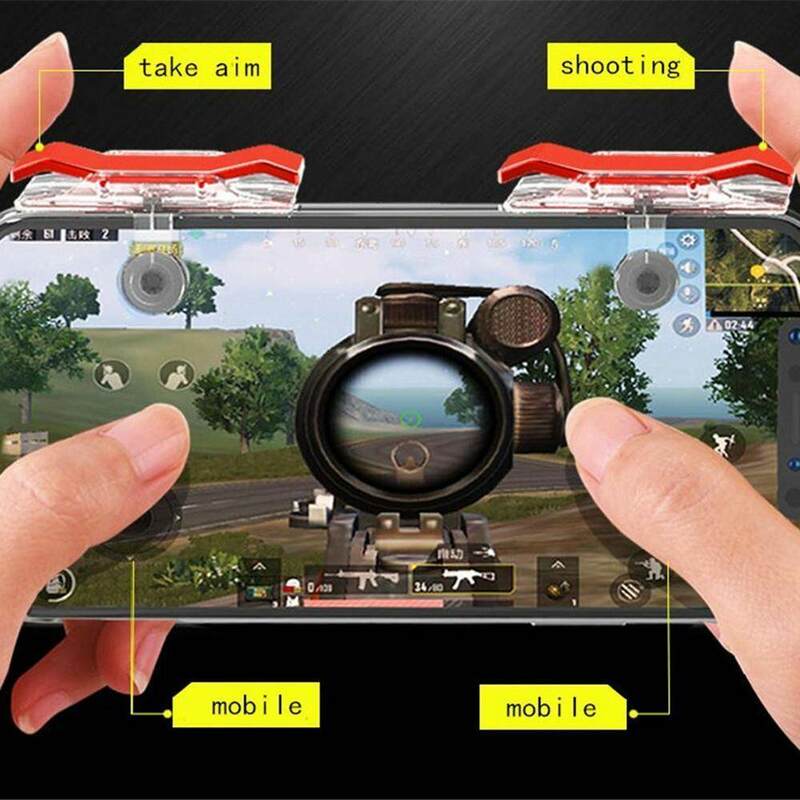 Operating speed zero delay Decrease the time you reaction during your game,It is quite different from your personal operation when you utilize this new fashion functional tool. 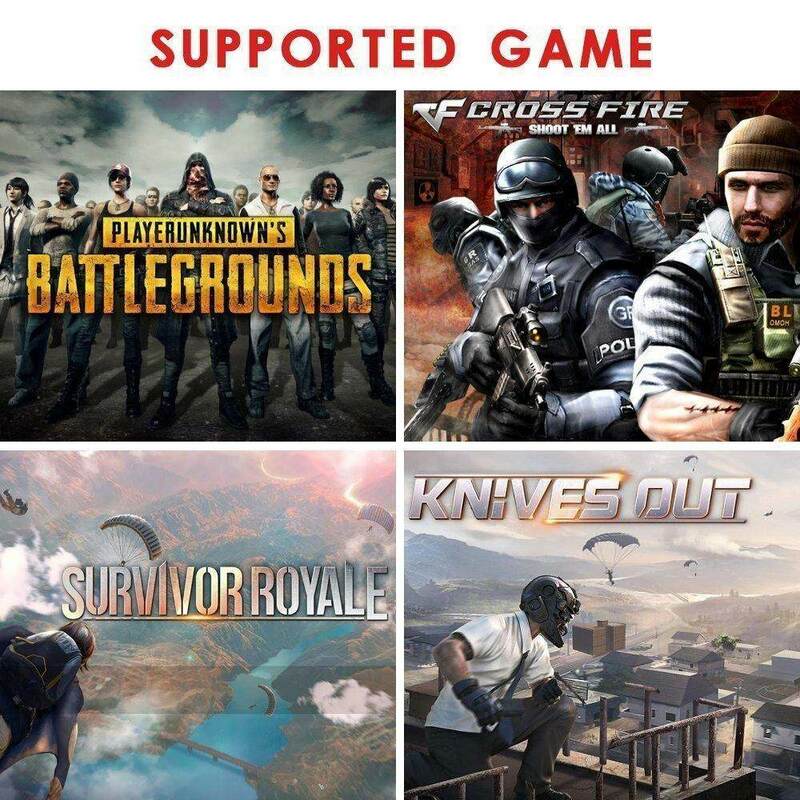 This product is suitable for people of any age and for people who like to play games. Use keys to facilitate game shooting, with a better game experience. 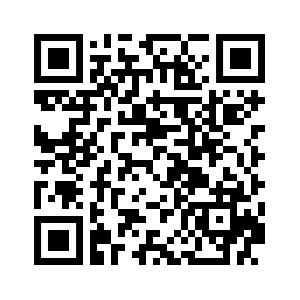 The product has left and right key two parts,is the mobile phone game auxiliary tool. Conductive induction is more sensitive.Makes your game feeling more excited,it becomes more easier to gain the winner after you using this product for your game. you need to touch the specific button to shot.However,It is not immediately for human to react for the emergency situation when eney show in front of you. So when you use our product,you will use your hands to attach the opposite army in your games. ✔The product has left and right key two parts, key color is black, is the mobile phone game auxiliary tool. ✔Use keys to facilitate game shooting, with a better game experience. 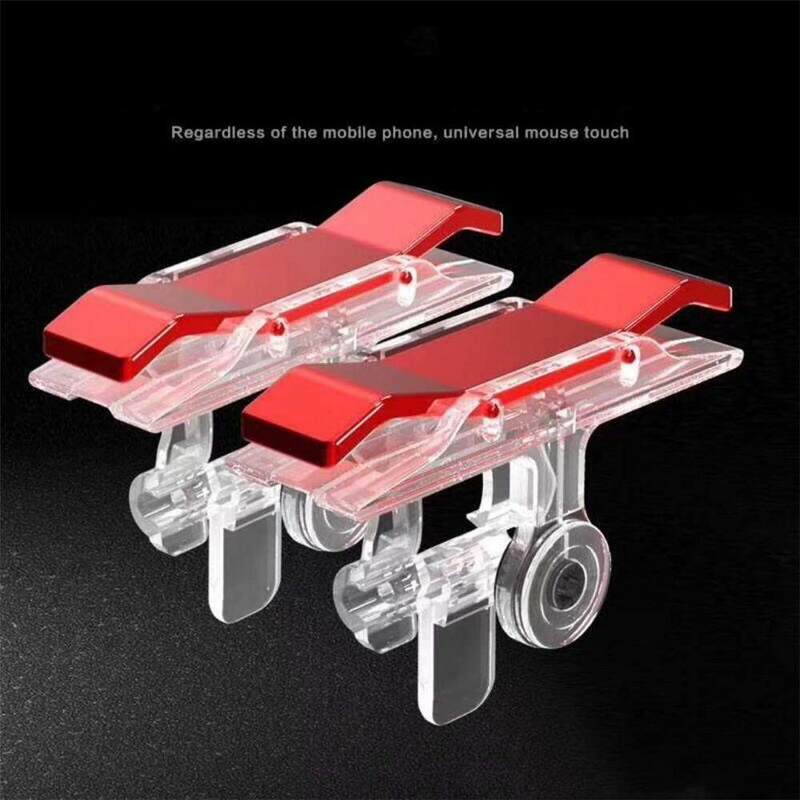 ✔Product weight is about 5 g, material is ABS, only belongs to the shooting auxiliary props, and applicable to Android phones and apple phones, general, no vibration. ✔Use the packing box to pack the products and deliver them as soon as possible. 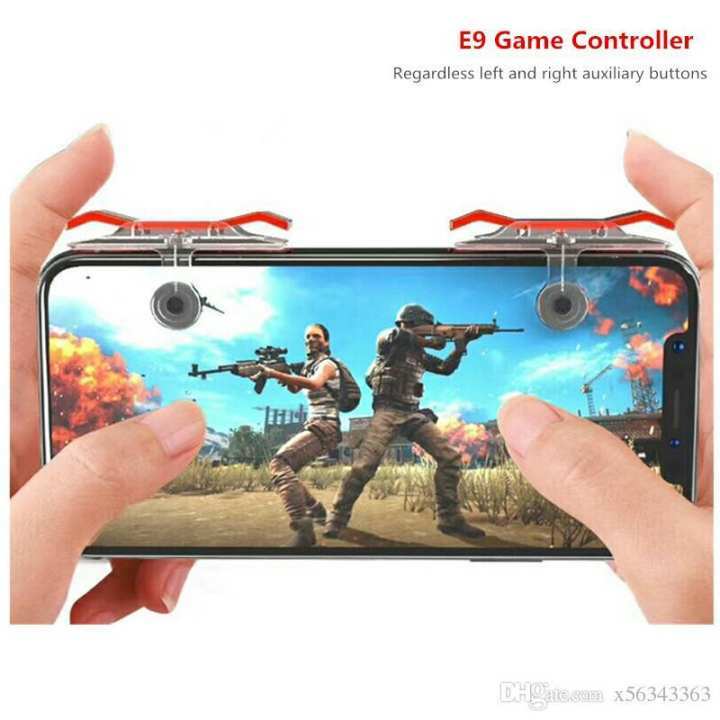 ✔This product is suitable for people of any age and for people who like to play games. Good Product, Recieved as in the picture given. Nice working as well. price k lihaz sa achi cheez ha, ma 90% satisfay hu, ak button ma thora sa masla aya after one day of playing pubg, wo button apni jga sa loose sa hogya means larkharany lga ha thora, over all i m satisfied and happy. i want same triggers as showing in pic. Can you pls snd these ?